Though it’s not a small-car star, Spectra is class-competitive. 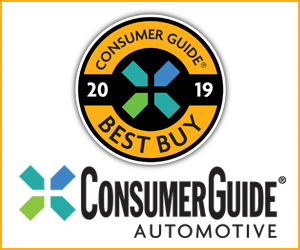 Used-car prices tend to be lower than for many rivals, meaning this might be among the least-expensive small cars available offering the safety bonus of front side airbags and curtain side airbags. That makes Spectra worth a look, especially if your budget is tight. 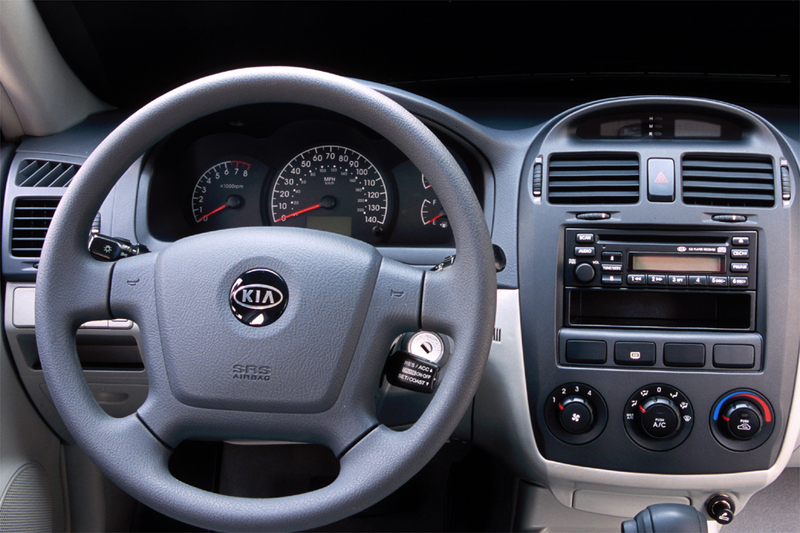 Kia released a redesigned Spectra sedan in spring 2004 with new styling, more power, and additional safety features. Oddly, the company still called it a 2004 model (the last of the outgoing version was also a 2004), and sometimes the new car was referred to as a “2004.5” model. However, we start this generation at 2005 to avoid confusion with the old design. If you see a 2004 Kia Spectra advertised, you can tell if it’s the old model or the new one by the trim level. The early 2004 came in Base, GS, LS, and GSX trim, while the 2004.5 came in LX and EX guise. 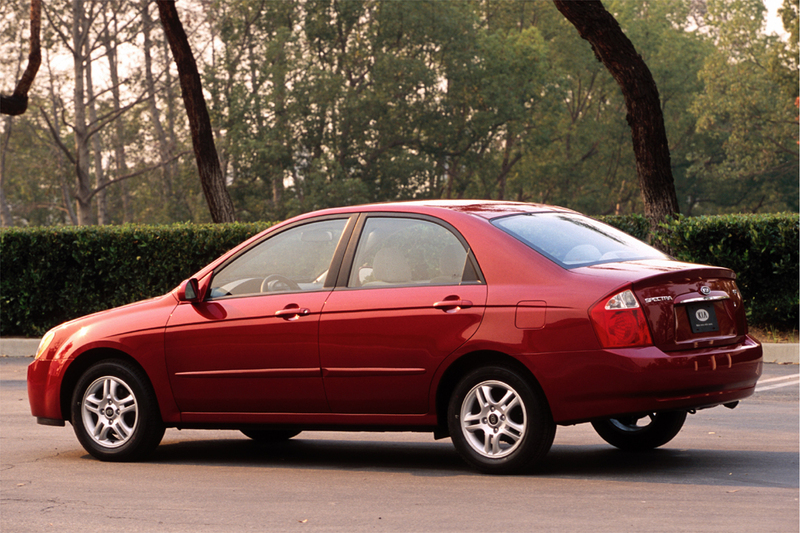 The 2004.5 Spectra was based on the Elantra platform of corporate parent Hyundai. The only engine was Elantra’s 138-hp 2.0-liter 4-cyl. 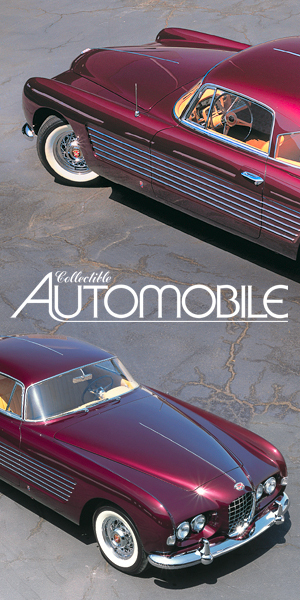 A 5-speed manual transmission was standard, a 4-speed automatic optional. Both the base LX and uplevel EX sedans came with standard front side airbags, curtain side airbags, and 4-wheel disc brakes. ABS was optional on EX and unavailable on LX. Both models came with a tilt steering wheel, height-adjustable driver seat, and CD audio system. EX added air conditioning, remote keyless entry, and power windows/locks/heated mirrors. Kia shared Hyundai’s warranty coverage of 5-years/50,000-mi. basic, 10/100,000 powertrain, but only the basic warranty is transferable to a second owner. 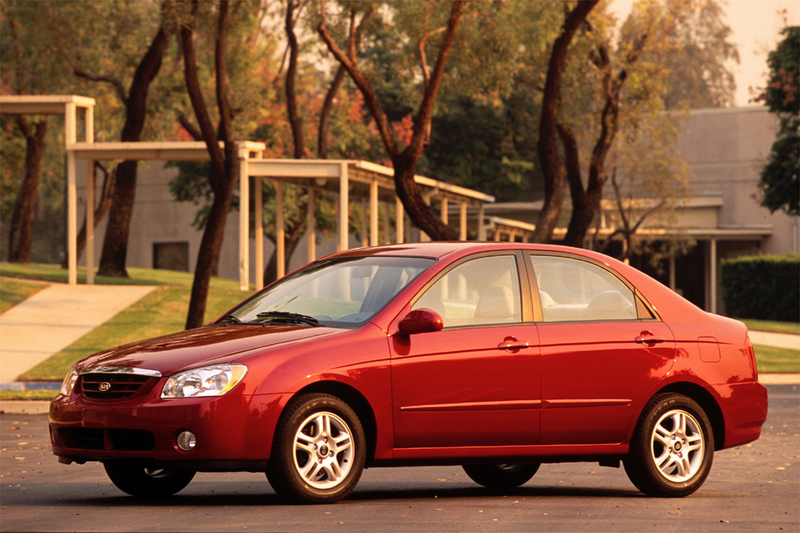 During the “real” 2005 model year, a Spectra5 hatchback joined the line in one trim level, as did an SX-trim sedan. Both came with EX equipment but added sporty touches, including leather-wrapped steering wheel, firmer suspension, and 16-inch wheels. The base LX sedan was dropped, while the SX and Spectra5 gained cruise control as standard equipment. A subtle facelift marks Kia’s compact car for 2007. Besides a modest exterior freshening, Spectra’s ’07 update includes revised interior trim, a modified dashboard and center console, and a standard plug-in for digital audio players. The 2008 Kia Spectra and Spectra5 were largely unchanged. A sunroof was newly available on the EX model. A 2.0-liter 138-hp 4-cylinder engine with 138 lb-ft of torque was offered with 5-speed manual or 4-speed automatic transmission. For 2005 torque dropped to 136 lb-ft. Acceleration is adequate for most needs, though the smooth, responsive automatic transmission saps enough power to slow progress up steep hills. Spectra feels peppier with the slick-shifting manual transmission. A test LX sedan with automatic transmission averaged 22.8mpg-hardly stellar for this class of car. We had no opportunity to measure with manual transmission. Spectra smothers most bumps well thanks to a solid structure and comfort-oriented tires, though large moguls induce minor “float.” The car’s handy size and quick, responsive steering aid close-quarter maneuverability, but Spectra has modest cornering grip. ABS-available only on the EX-provides strong, sure stops. On the highway, wind and road ruckus are nicely subdued. The smooth engine grows a bit coarse around 4000 rpm, but is acceptably refined for the class. Up front, a standard tilt wheel and lever-action seat-height adjuster enhance a fine basic driving position. However, long-legged drivers may want more rearward seat travel, and seat comfort is nothing special. Head room is only adequate for 6-footers, who might be squeezed by the optional sunroof. Rear-seat passengers fare about the same: Two 6-footers have good underseat foot room and OK knee and shoulder space, though just adequate head room on a seat that isn’t uncomfortable, but won’t win any awards. Entry/exit is easy enough for a small sedan. A fine dashboard layout makes the gauges easy to read, all controls easy to reach. The high-set audio unit and 3-dial climate system are simple to adjust, and all controls work with smooth precision. Cabin materials and finish are the equal of most anything in this class, though the decor lacks flair. The sedan’s usefully shaped trunk has a slightly undersized opening but offers adequate volume that’s expandable via a standard 60/40 folding rear seat. The Spectra5 hatchback boasts a fair amount of cargo space. There’s good cabin storage, too, with various slots, bins, and cubbies. EX, SX, and Spectra5 add front-door bottle holders. 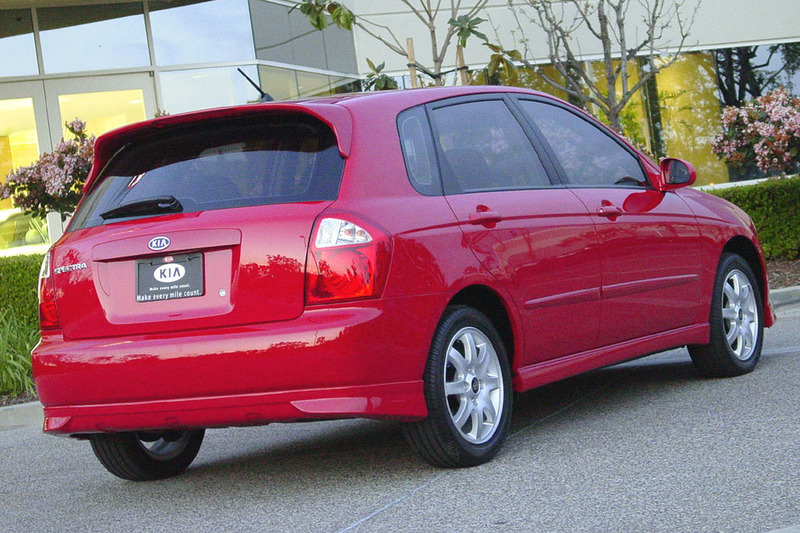 Model Tested: 2005 Kia Spectra LX auto. Description: The front and/or side airbag could inappropriately deploy in a crash with a child seat strapped into the front passenger seat. Dealer will reprogram the vehicle’s electronic control unit. Description: For vehicles manufactured from November 7, 2003, through March 6, 2007, originally sold, or currently registered in, Connecticut, Delaware, Illinois, Indiana, Iowa, Maine, Maryland Massachusetts, Michigan, Minnesota, Missouri, New Hampshire, New Jersey, New York, Ohio, Pennsylvania, Rhode Island, Vermont, West Virginia, Wisconsin, and the District of Columbia. There is a possibility that corrosion of the fuel tank straps which hold the tank may occur as a result of prolonged exposure to road salt. As a result of the corrosion, one or both straps may separate allowing the fuel tank to contact the ground and possibly disrupt the integrity of the tank. The fuel tank can fall from the vehicle and strike the ground which could cause a fuel leak. Leaking fuel can create a fire hazard. Dealers will replace the fuel tank straps and attaching hardware with new zinc coated parts. Description: Defective tie rod could break, resulting in loss of steering and possibly a crash. Dealer will replace steering rack, which includes the tie rods. Price Note: Spectra5 prices and equipment not available at time of pulication.